I try to be an natural as I can when it comes to cleaning products. 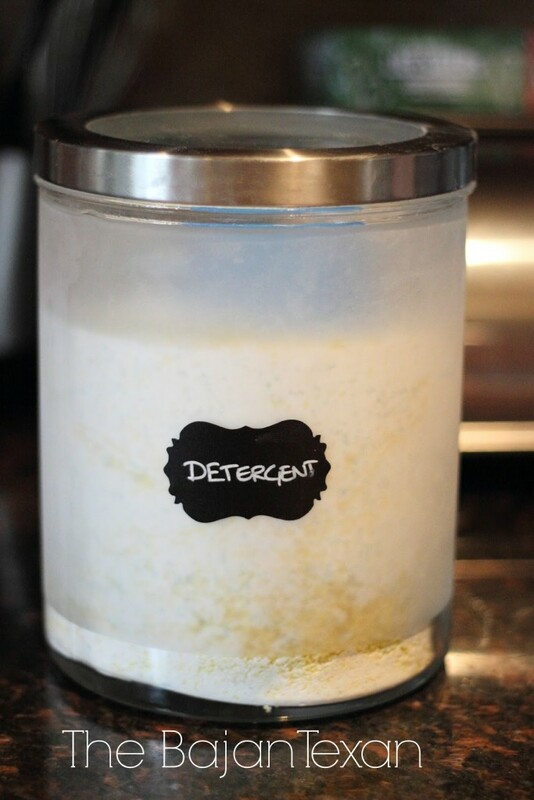 Couple that with the fact that I am really cheap and the thought of DIY laundry detergent was sounding really good! I have been using Tide Pods for a while and they did the job but man are they expensive! 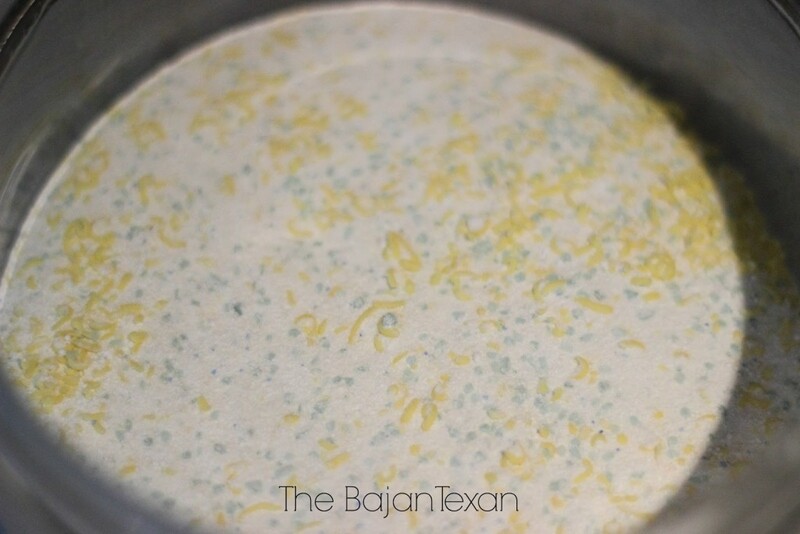 I wanted a detergent that was both economical and that actually worked, and I found it with this recipe! How cheap you say? How about spending less than $30 on detergent for an entire year! And thats with twincesses that can find mud on a sunny day! 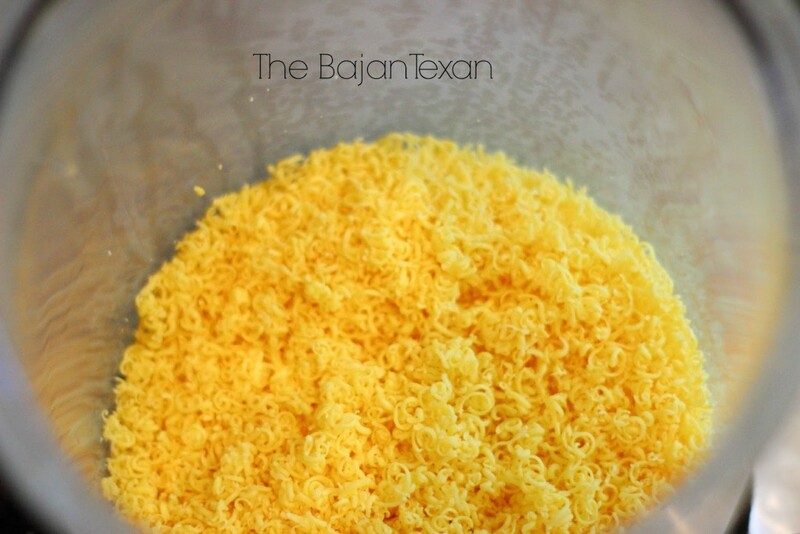 I found this wonderful recipe on one of my favorite blogs: One good thing by Jillee. 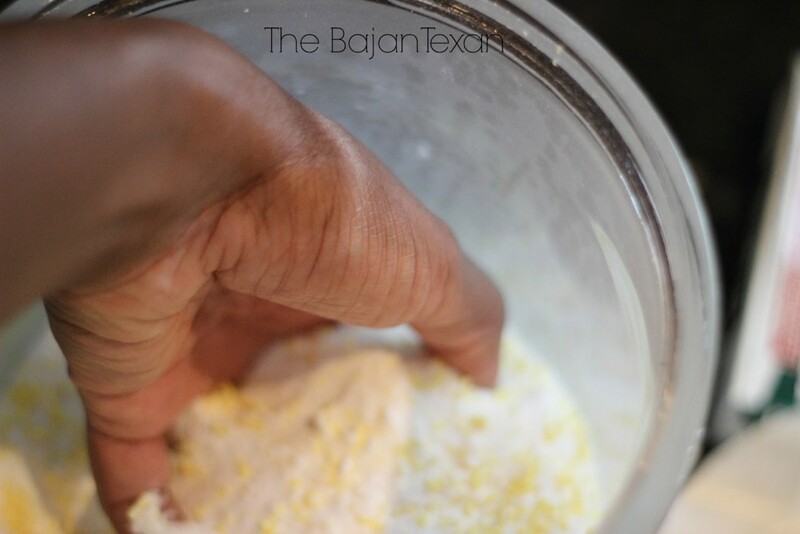 You can either make the entire recipe and save it for the whole year, or make small batches that last a few months. Another amazing option if you are a sucker for the convenience of the tide pods is that you can squirt some white vinegar in this detergent until it sticks together then place it in small silicone molds and when they are dry remove and store in a canister, instant homemade detergent pods. The soap actually looks like cheese when you’re done. And there it is, you have made something that companies charge you alot for! You know I’m a sucker for chalk board labels! Happy detergent making. 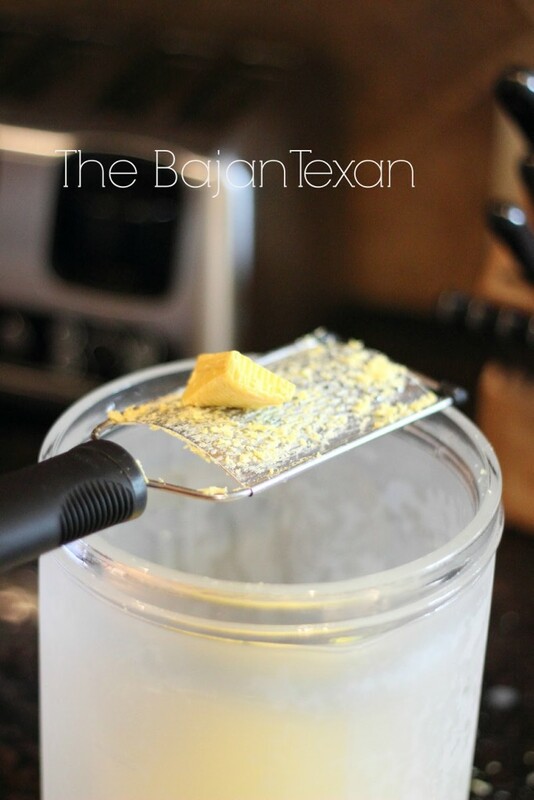 Next up in the series…DIY bathroom cleaner. This is awesome! I love making my own cleaners and stuff so you can be sure I will be doing this! Thank you Esthetic Goddess! I hope you like it! Have to say I love the container you've put the detergent in. Very cute! I keep saying I'm going to make this some day. What sized container do you need for the small recipe and the large recipe?